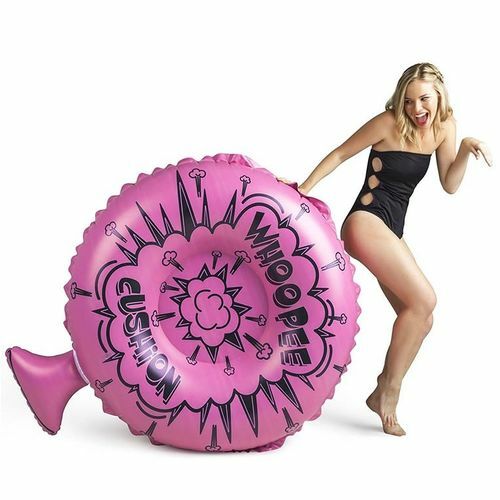 Giant Whoopee Cushion Pool Float | Have a blast in the pool this Summer! 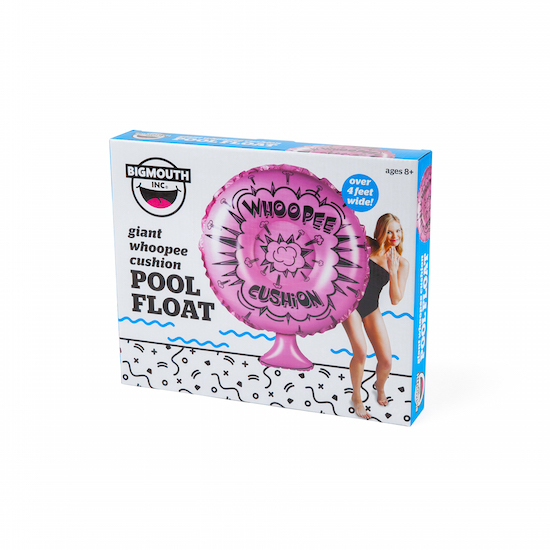 Have a "blast" in the pool! Made of cushy vinyl with a comfy seat! 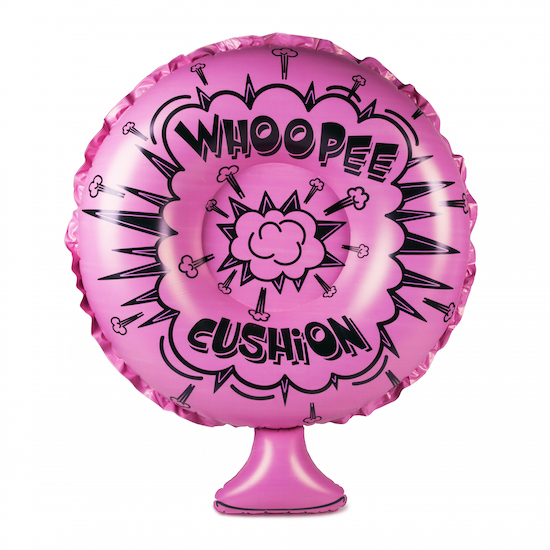 It's a super-sized Whoopee Cushion for keeping your rear end above the waves this Summer! With it's unmistakable colour and shape, swim season means big laughs, and you're sure to love this classic take on a timeless prank. Fortunately, in the interests of health and safety, your pool float won't deflate or make fart sounds when you cannonball into it, that bit's up to you! 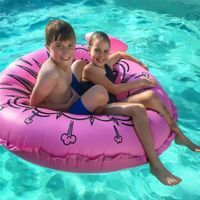 It's sure to be the centerpiece of your pool, with a comfy seat in the centre to keep you dry as you float! Approximate dimensions once assembled: 147cm x 119cm x 33cm. Comes complete with a repair patch in case of any accidental punctures.